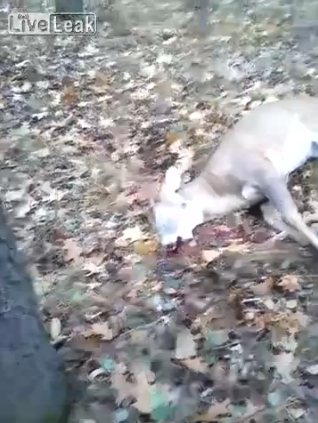 Hunter Shoots Deer…Wait For It! I don’t want to give anything away so just watch the video. This Might Be The Worst Or Best Death Scene Ever! So it’s titled ‘worst death scene ever’ but I think this is one of the funniest death scenes I’ve ever seen. Amazingly bad use of blood packets, a yell after every shot, plus the dramatic, slow motion fall into furniture. What more can you ask for in 1973? So this took place up in the Arctic where a man was sleeping in his tent when he awoke to a polar bear attacking him. He ended up shooting and killing the animal but not before suffering some gnarly battle wounds! 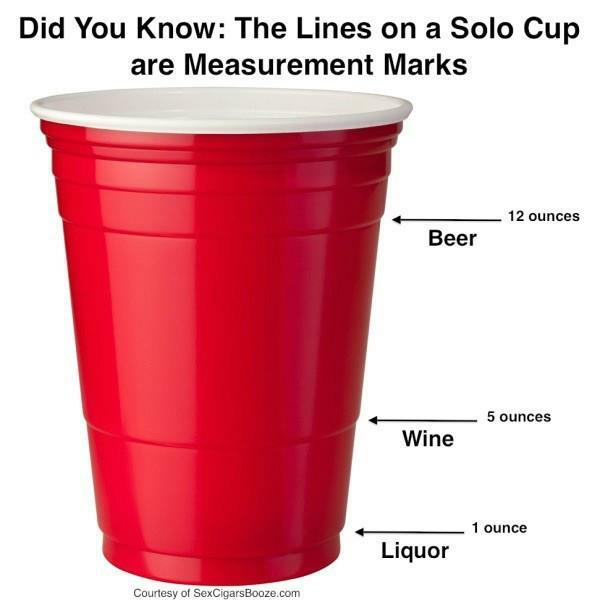 Did You Know The Rings On Solo Cups Actually Mean Something?